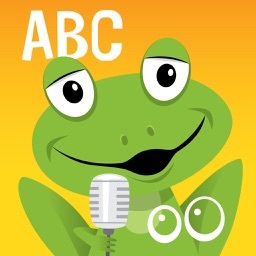 ABC Animals by Critical Matter, Inc. 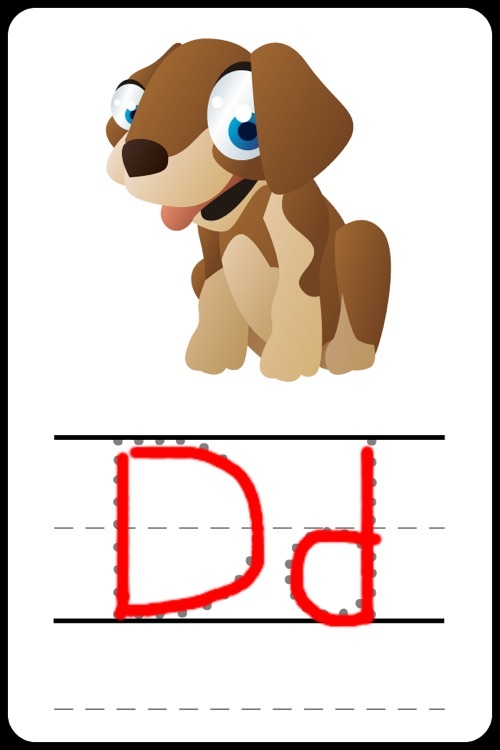 Letters, phonics and handwriting for preschoolers. It's like having preschool in the palm of your hand! ★ ★ ★ Discover why ABC Animals has been featured in television commercials by both Apple and Sprint! 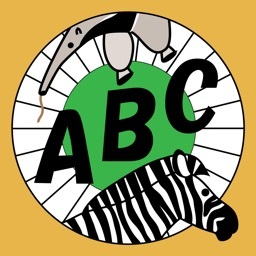 "Best App for Learning ABC's"
"ABC Animals provides a unique interactive teaching tool that makes learning letters fun." 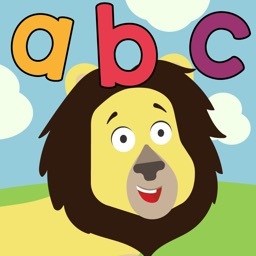 "I love the fact the letters are sitting on 'lined paper' graphics and the clear directives on how to write letters had me imagining school classrooms full of children with iPhones..."
An Apple "Staff Favorite" since 2008, ABC Animals provides a wonderful set of interactive flashcards that aid in teaching young children to recognize, say and print English alphabet letters. Intuitively scroll between cards with the flick of a finger. 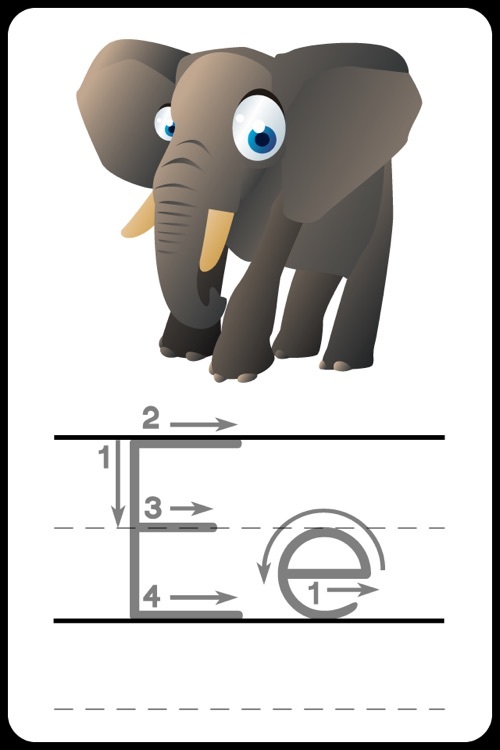 Fun and engaging animal illustrations help to keep learning ABC's fun! 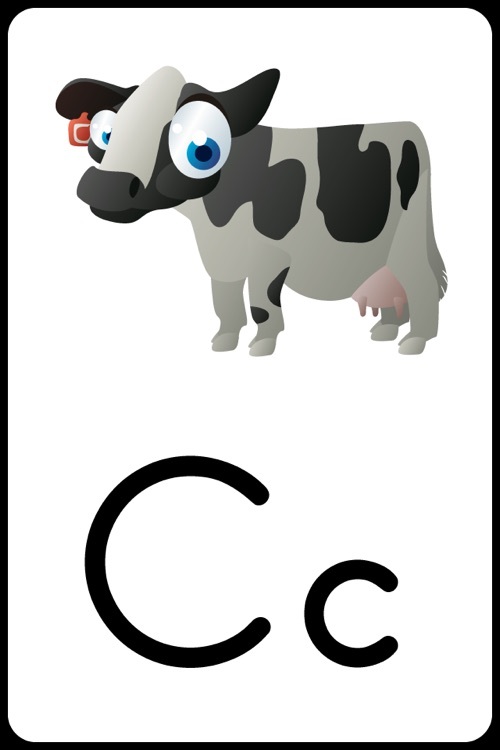 Audio accompanies each card providing a letter name, associated animal name and the phonetics for each letter. 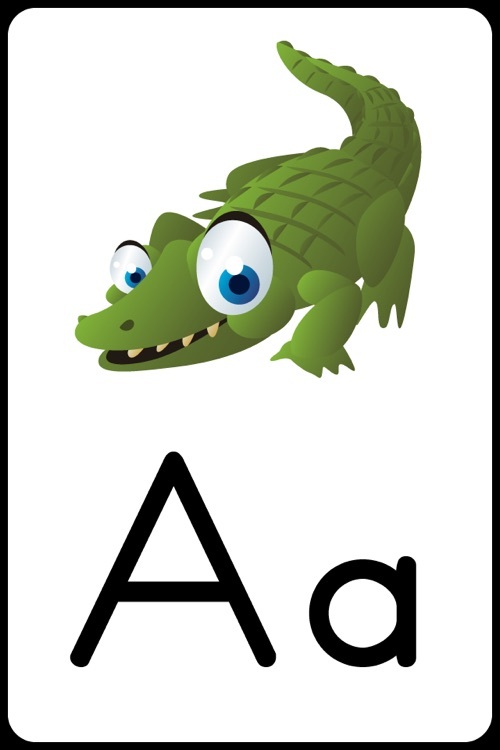 The best selling full version of ABC Animals has over 90 original animal illustrations and picks up where ABC Animals Lite leaves off, presenting the full alphabet from A to Z.
Scroll between flashcards. 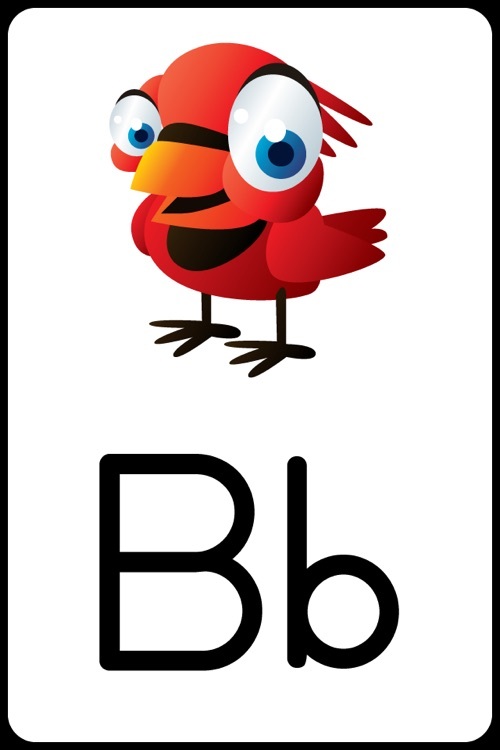 Double tap any card to flip it over and practice tracing both uppercase and lowercase letters right on the screen of your iPhone. Shake to erase. 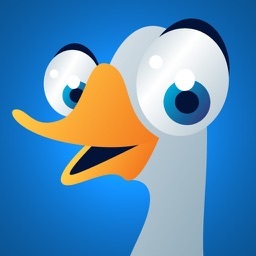 Press letter or animal images to repeat audio. 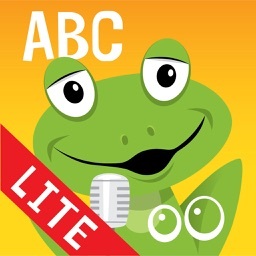 Preferences for ABC Animals Lite are available in the Settings application on your iPhone or iPod Touch. Preferences allow a parent to choose the handwriting method best suited for their child, enable or disable any or all sound effects and prevent cards from flipping over if practicing writing skills or phonics isn't age appropriate. 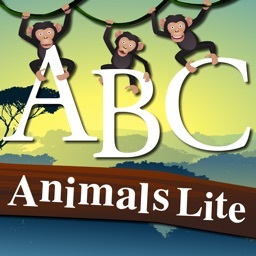 For bilingual families and parents who want to teach their children ABC's in other languages, ABC Animals Lite can be set to use English (both US & UK), French, German or Spanish. Feedback, bug reports and suggestions are welcomed and encouraged! Please visit the Critical Matter website to provide any of the above or to receive support for your purchase. Thank you!